Interested in learning more? 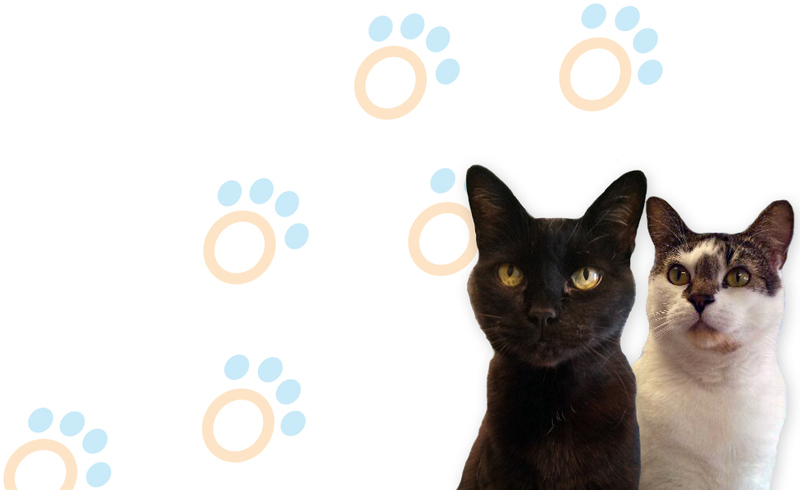 Email your frequently asked questions to info@altavistavets.ca. Alta Vista congratulates you on your new family member! Owning a dog is rewarding, but often takes a lot of work. If you follow these puppy behaviour tips, you can expect some insight into the mind of your new furry friend. Often times circumstances change, pet owners travel or move and pets need to be relocated to different countries with them. We have tried our best to summarize pet travel regulations for several countries, as a quick reference. For details and specific requirements, please visit the official websites linked below the given pages. Import regulations are quite strict, so be sure to read them thoroughly; you may also contact us here at Alta Vista and we can do our best to help you! Providing the proper nutrition is an integral part of caring for your four-legged loved ones. It is important to understand the basics of nutrition whether you feed your pet homemade meals or pet store food. Although it sometimes seems as if our pets could eat almost anything, it is important to understand that, like us humans, a healthy lifestyle that combines physical activity along with a proper well-rounded diet can expand the life and well-being of our pets. 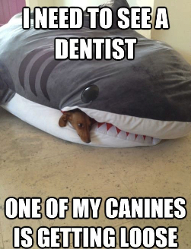 Pet dental care is an essential part of keeping your pet healthy and ensuring a long happy life, 80% of dogs have periodontal disease by the time they turn four. In fact, it is the most commonly diagnosed health problem in cats and dogs! This remarkably common and sometimes life-threatening illness can usually be prevented with good oral hygiene, like brushing your pet’s teeth and feeding them specially designed dental foods.